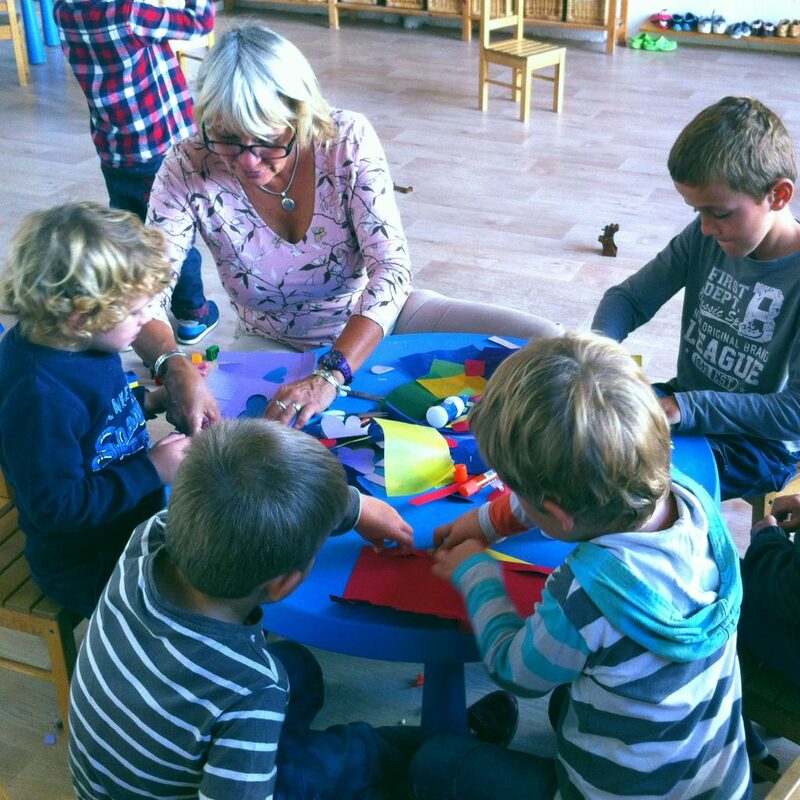 The Maison des Loisirs (bilingual alternative childcare) is open during the school holidays, except at Christmas and during the month of August) and in the afternoons from 4:30 to 6pm (unless there are not enough children signed up). 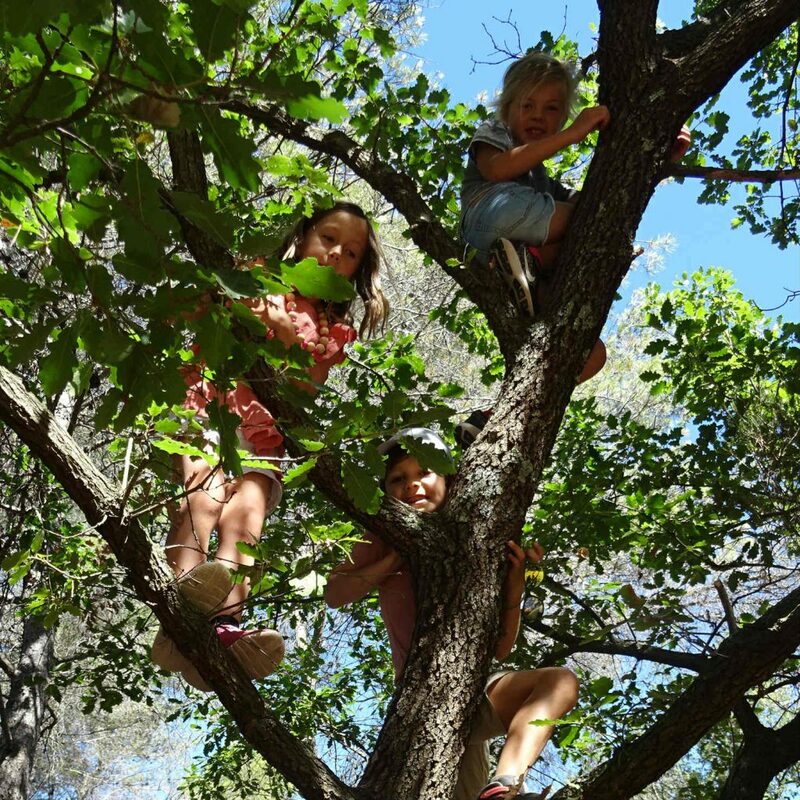 Children from 2 to 9 years of age, from all horizons are welcome. It is also possible to participate part-time. 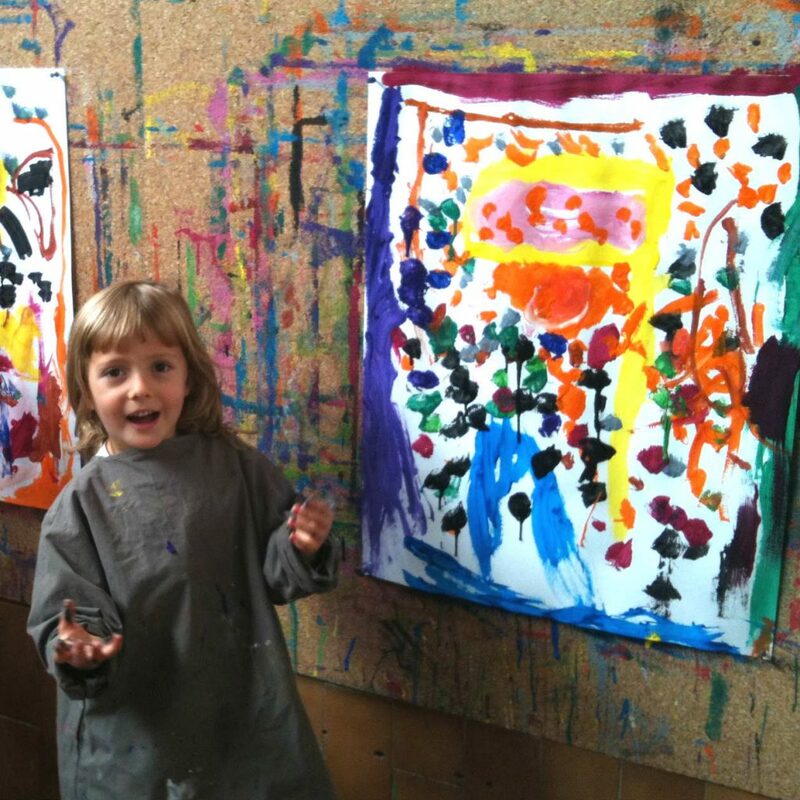 Based on the Rudolf Steiner “Waldorf” method, the children can learn English through multiple experiences like games, movements, rounds, rhythm, colours, artistic activities, singing, stories, etc. 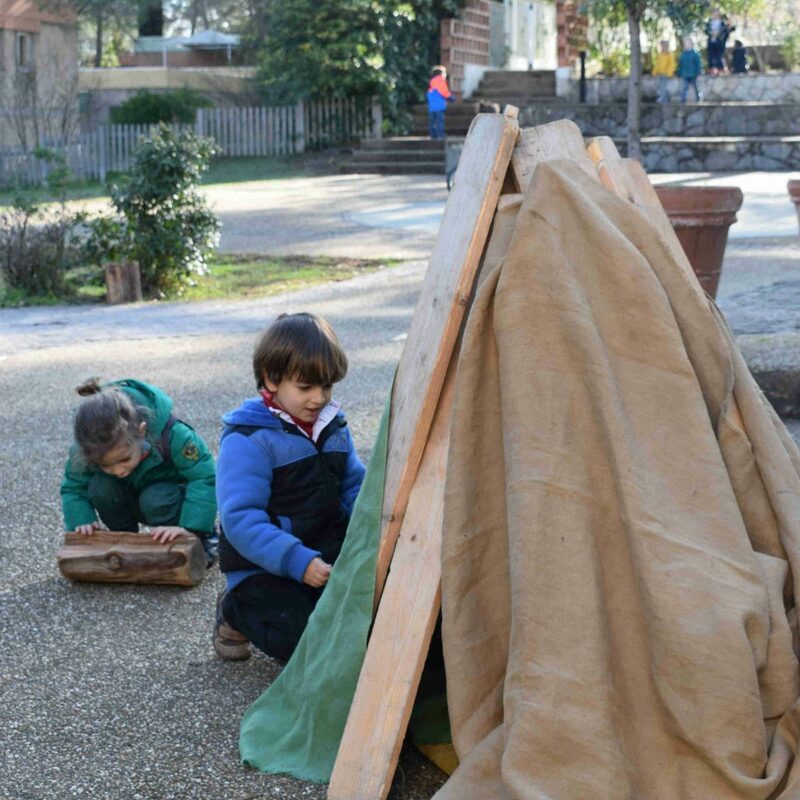 All these activities allow the children to assimilate the English language in a natural way by immersion and association with movement and sensorial learning. 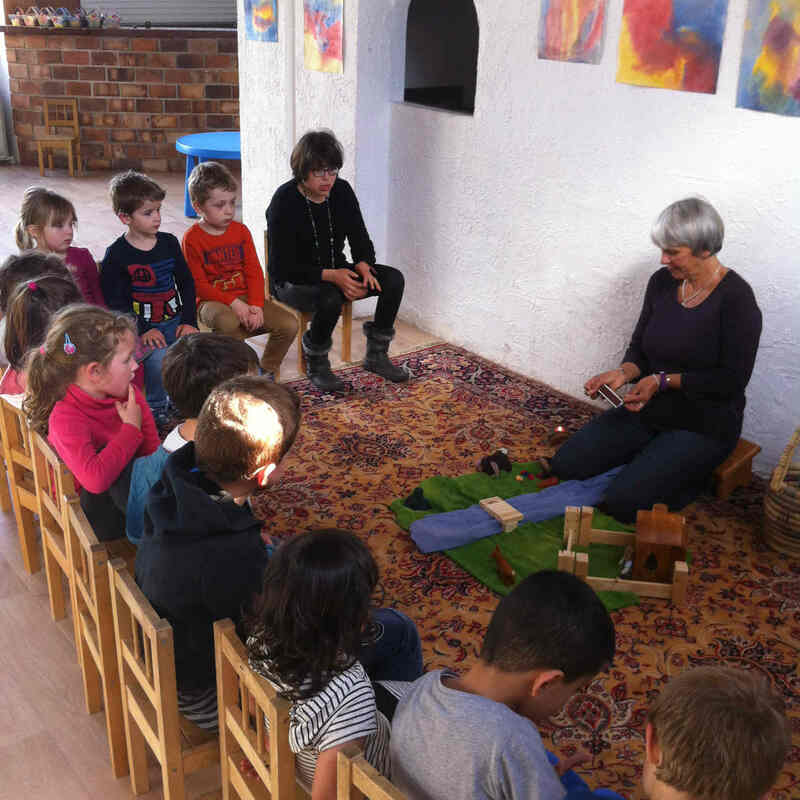 Heidi is a Waldorf teacher and psychomotor therapist specialized in the "extra-lesson" method. 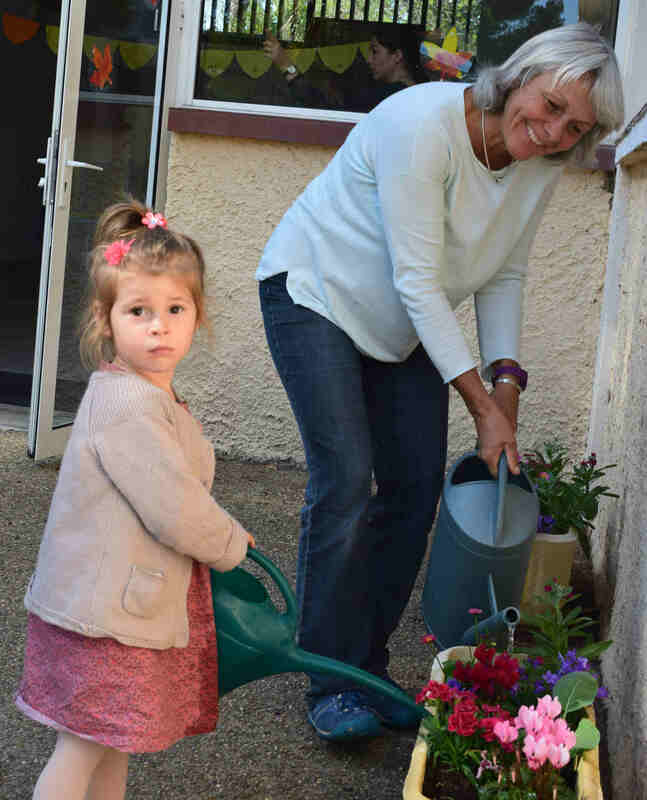 She is careful about following the children with the greatest respect for their personality, leaving them lots of time to develop their imagination and their creativity through play and fulfilling their needs for routine and autonomy. 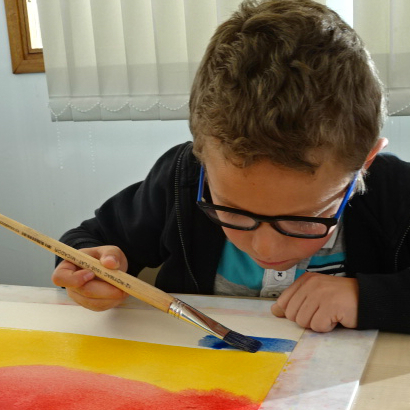 The workshops she offers are geared to helping the children develop their capacities and rise above their difficulties while they enjoy fun activities, engage in social interactions and cooperation, all the while becoming more responsible.